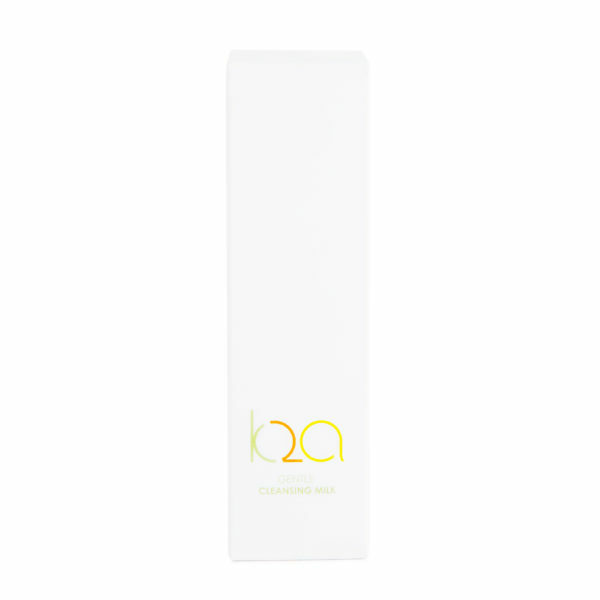 This gentle creamy cleanser is blended with extracts of Parsley, Calendula, Cabbage Lettuce and Aloe Vera and combines the essential oils of Rose and Neroli. Our Gentle Cleansing Milk is a light lotion which contains Parsley Leaf extract to deep cleanse the skin and Aloe Vera and Calendula to soothe and moisturise. It contains Neroli essential oil which has wonderful nurturing and uplifting properties and Damask Rose essential oil which promotes a youthful complexion. These are all blended with Sweet Almond, Coconut and Argan Kernel oil to leave the skin feeling smooth and hydrated. 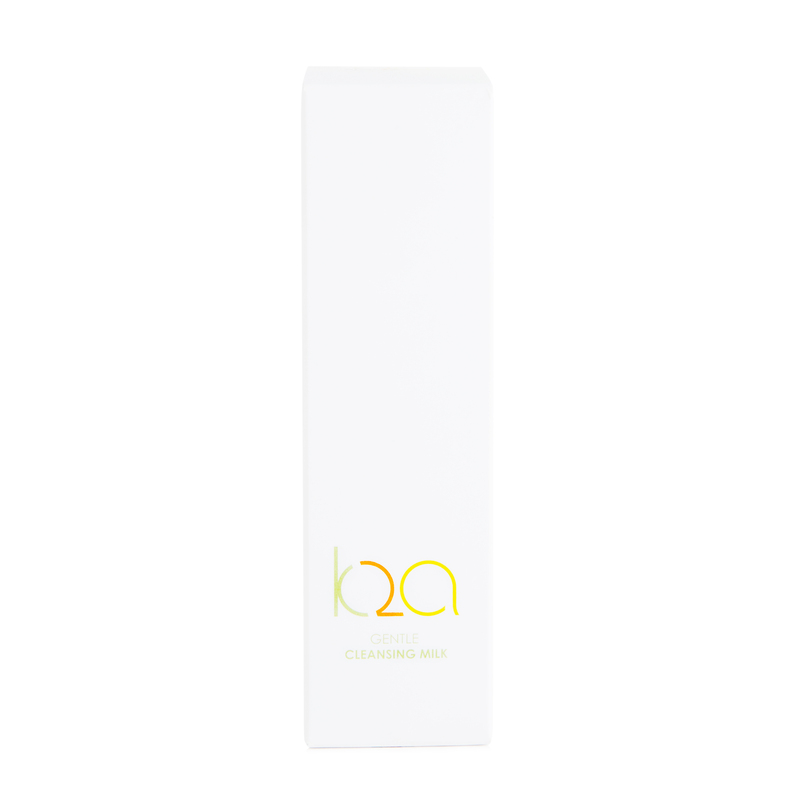 K2A Skincare Innovation Centre Medway, Maidstone Road, Chatham, Kent, ME5 9FD, England. Made with by Karen Agnês. (C) Copyright 2018 - K2A Skincare. All Rights Reserved.